Pages: pp. 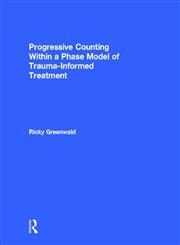 256, Follow "Maths Every Teacher Needs to Know"
The Title "Progressive Counting Within a Phase Model of Trauma-Informed Treatment 1st Edition" is written by Ricky Greenwald. This book was published in the year 2013. 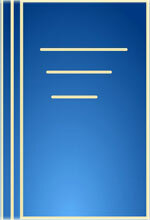 The ISBN number 0415829674|9780415829670 is assigned to the Hardback version of this title. The book displayed here is a 1st Edition edition. This book has total of pp. 224 (Pages). The publisher of this title is Taylor & Francis Group. We have about 144757 other great books from this publisher.